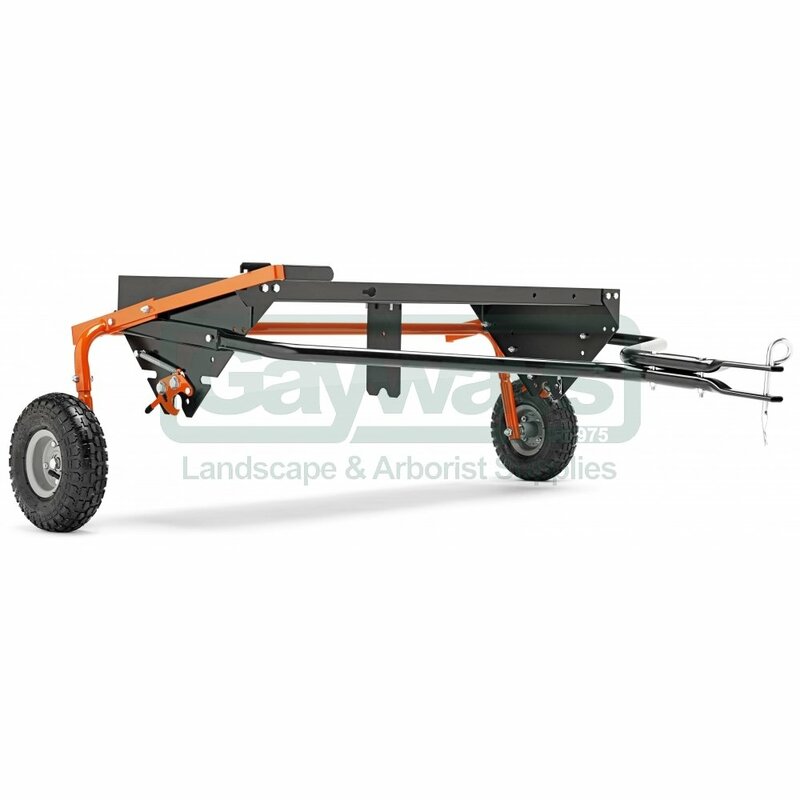 Attachment platform in durable steel, equipped with universal hitch. 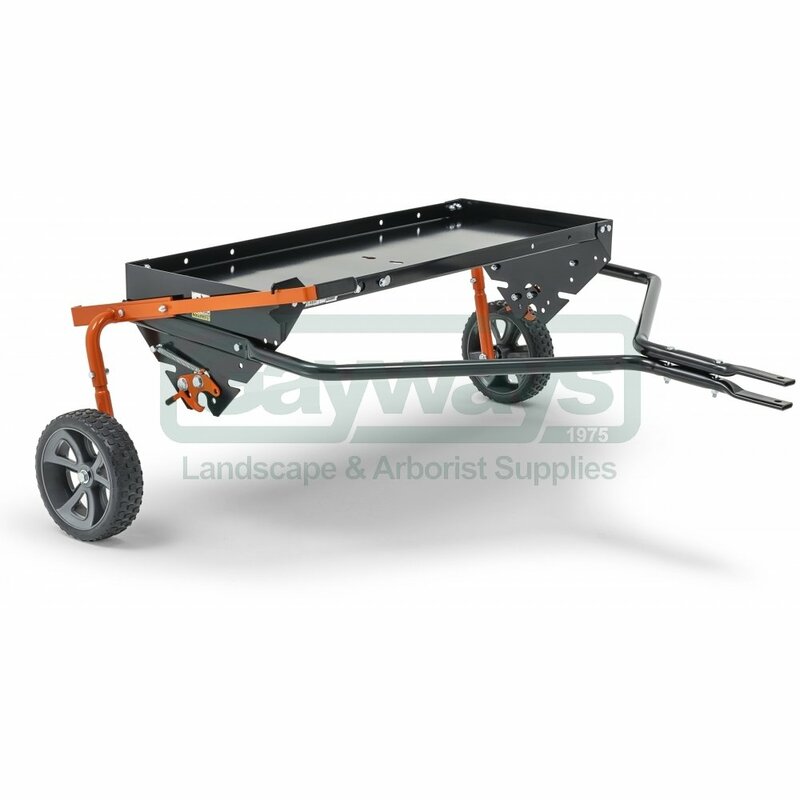 Can be fitted with aerator and dethatcher. 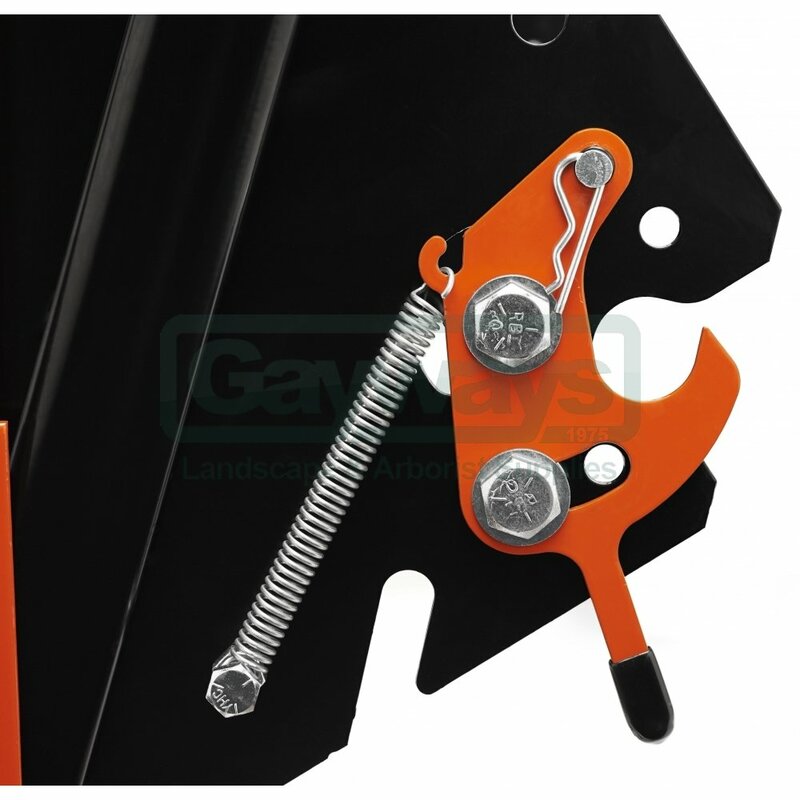 The different attachments are easily changed through the tool-less quick connection system. Occupies less storage space compared to separate attachments. For 200-400 Series Out Front Riders & All Tractors.